I always loved this shoot. It seems kind of fitting now that the snow has come back and started to white the Bridgers again. 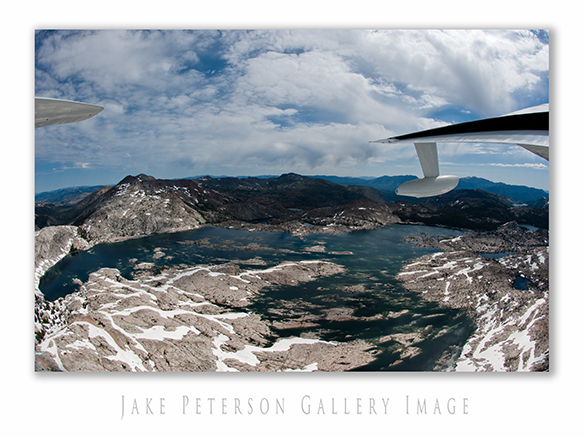 This was taken a couple winters ago over Lake Tahoe in the Sierra’s. Dad and I were flying in a HU-16 Albatross doing touch and goes on the lake. It was a ton of fun with the door off just looking over the side down into the beautiful Sierra Landscape.